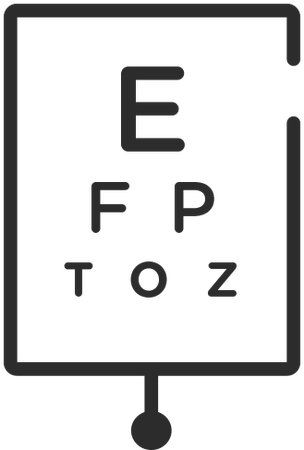 Kaila R.Gurjeet, Optometrist is the local eye doctor to see for all of your Optometry needs in Visalia, CA. From contact lens examinations to contact lens fittings to general eye care, Kaila R.Gurjeet, Optometrist will help diagnose, treat, and assess your overall health—and how it affects your eyes. Busy? We offer online, walk-in, and same day exams to fit your schedule. Kaila R.Gurjeet, Optometrist also accepts many insurance carriers and discount plans. Come visit our office at 4247 S Mooney Blvd and schedule an eye exam today! A perfect trip to the eye doctor is a mashup of style, convenience, and healthy eyes that let you see your best. We strive to provide patients with all three. Our goal is to help you leave seeing clearly with a great look and an experience that was simple and easy.